Blue label. Medium viscosity. High-performance formula for Lexa(tm), delron, nylon, polycarbonate, rubber, etc. Remains clear if Kicker is not used. 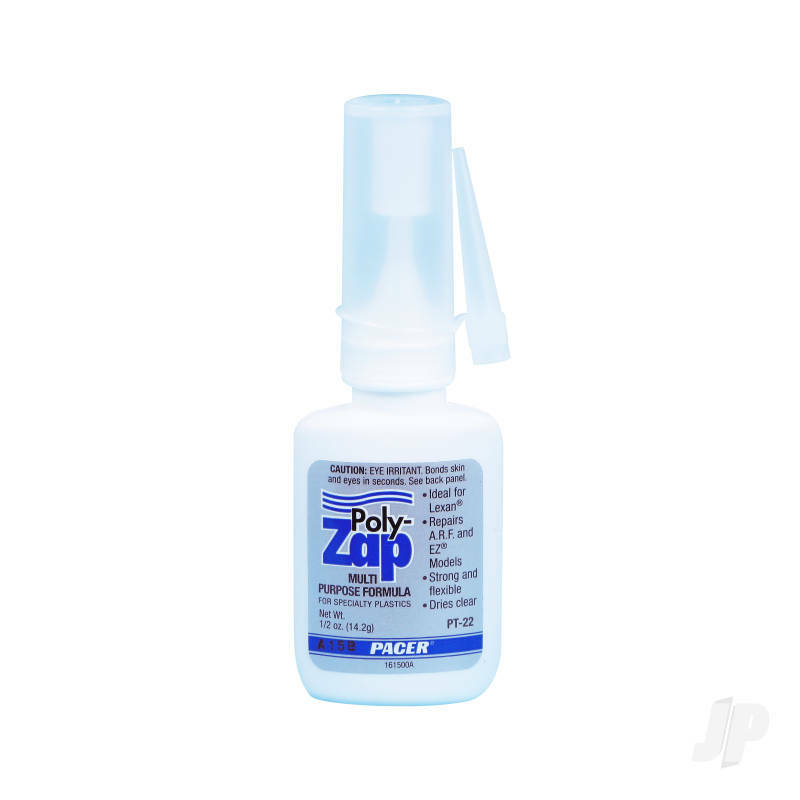 You can also find more similar products in the Zap brand store in Cyanoacrylates/Medium.